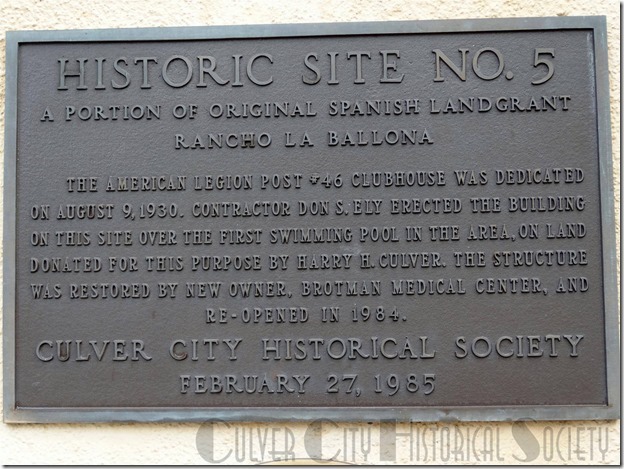 This Spanish-style structure was built as a clubhouse for the American Legion. 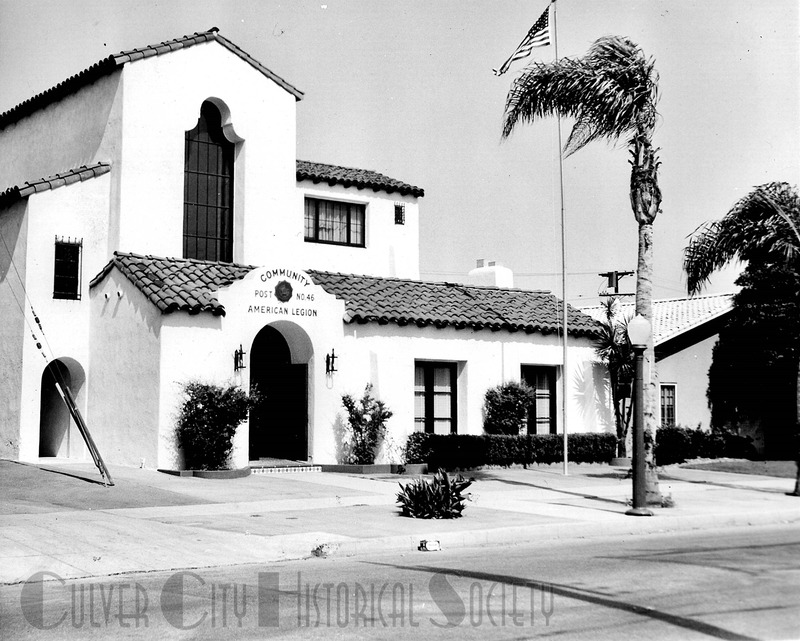 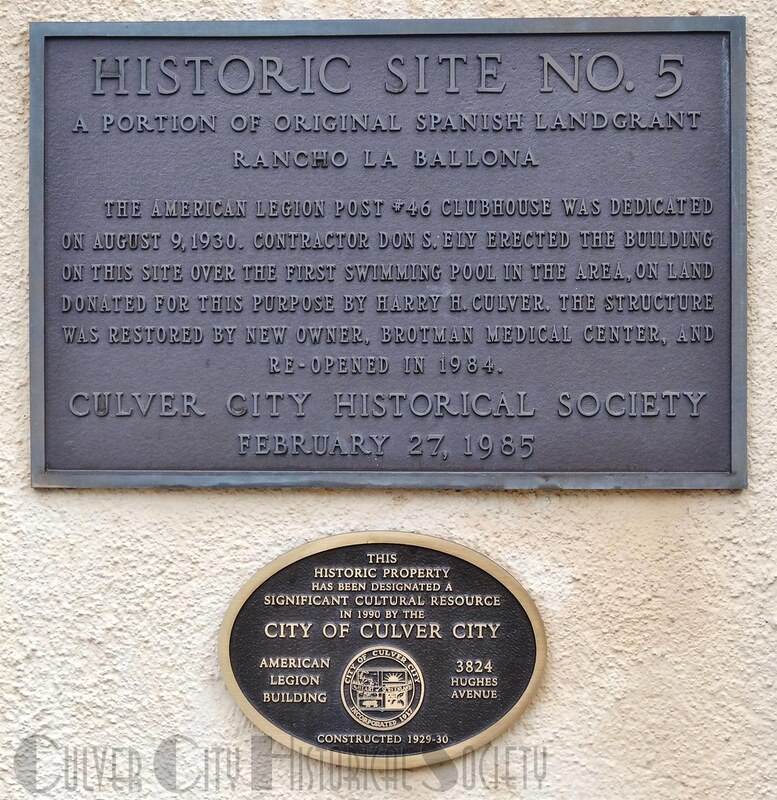 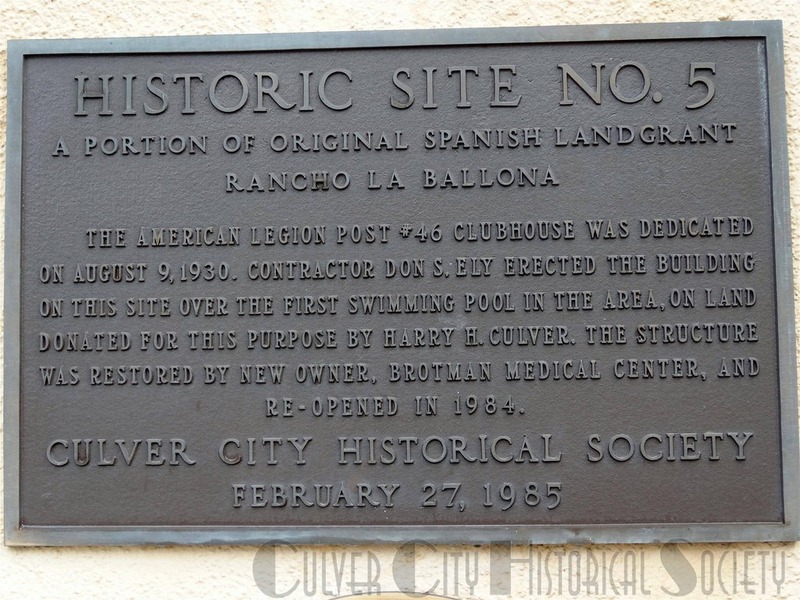 It was constructed over the first swimming pool in Culver City. 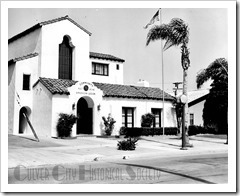 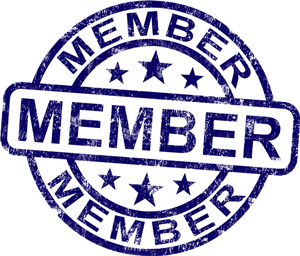 It is currently owned by the adjacent hospital, and its auditorium was re-named for Dr. Gerald Glantz, the physician who headed its restoration.